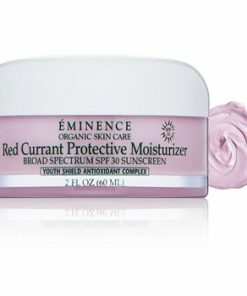 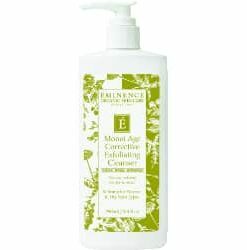 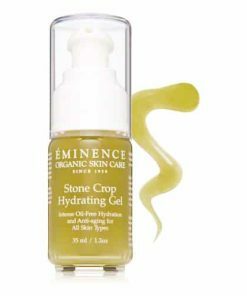 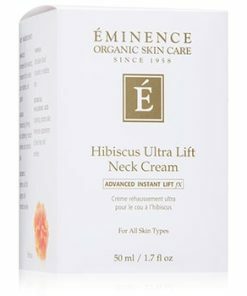 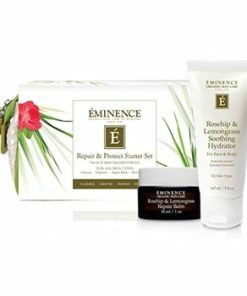 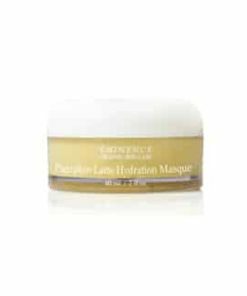 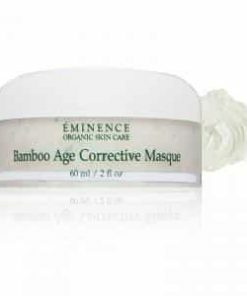 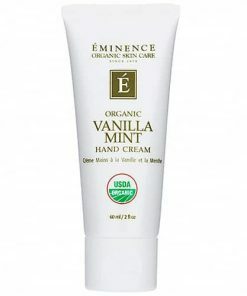 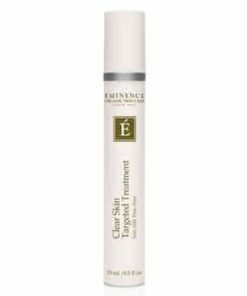 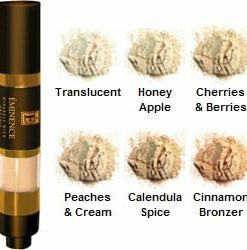 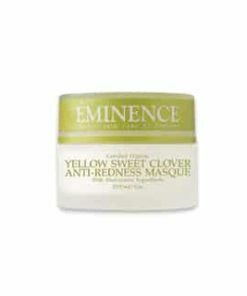 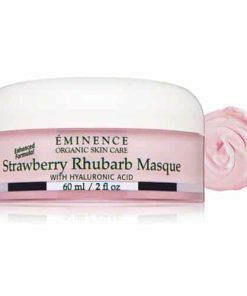 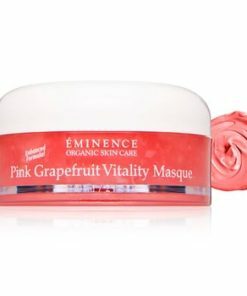 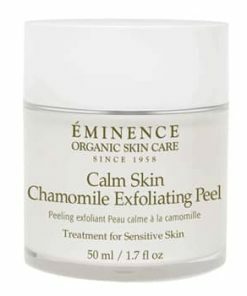 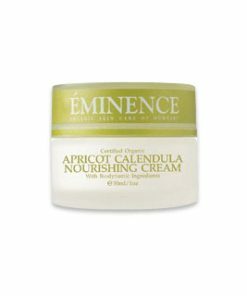 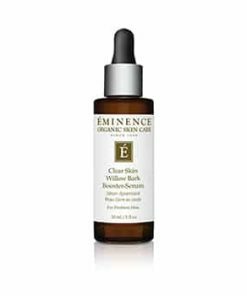 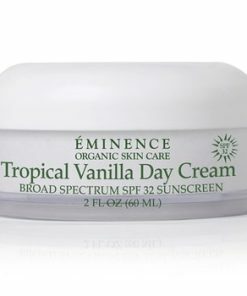 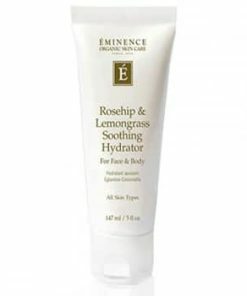 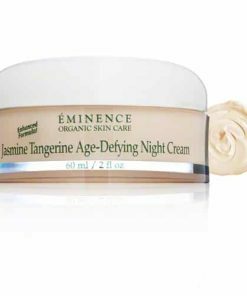 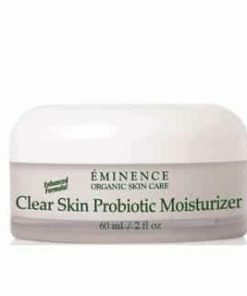 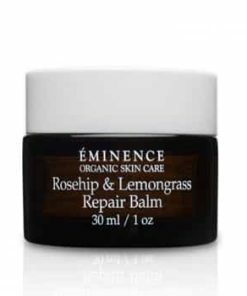 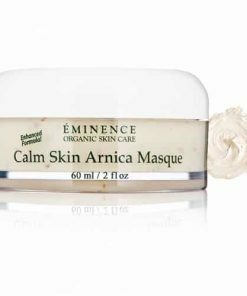 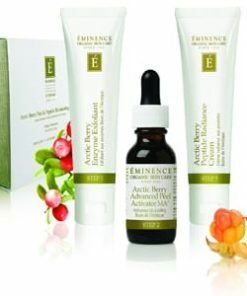 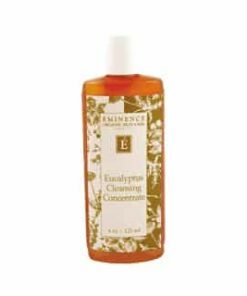 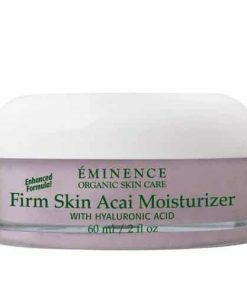 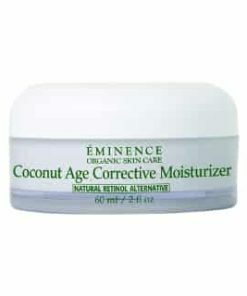 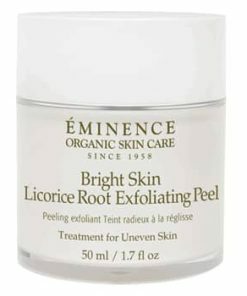 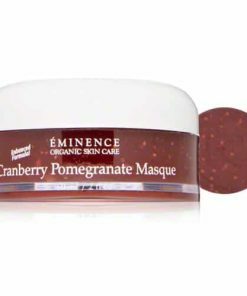 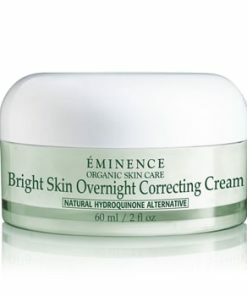 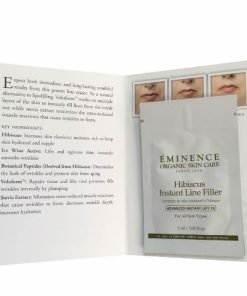 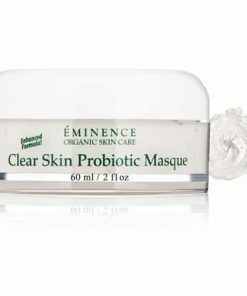 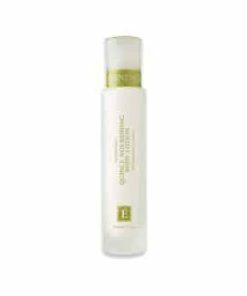 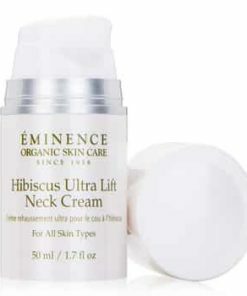 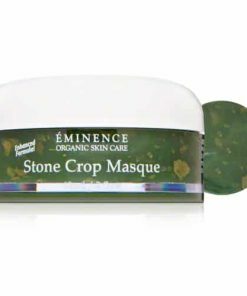 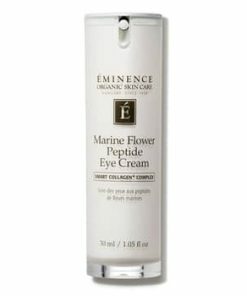 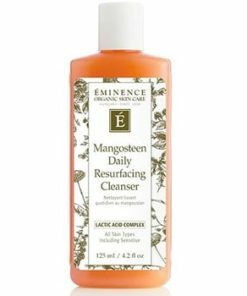 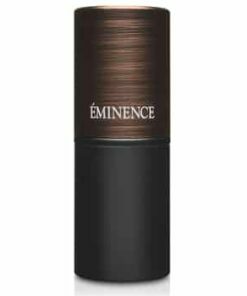 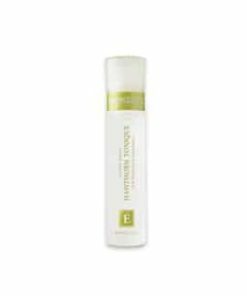 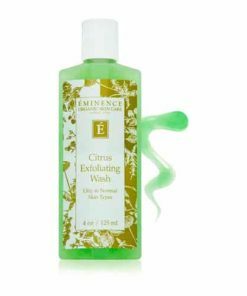 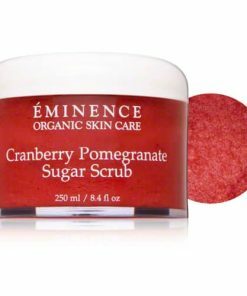 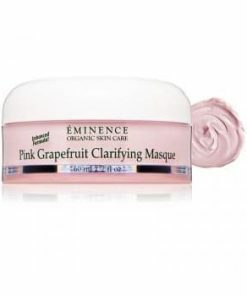 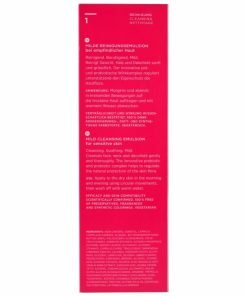 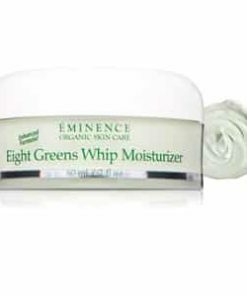 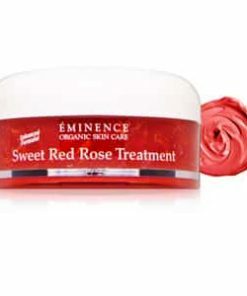 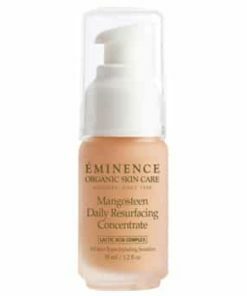 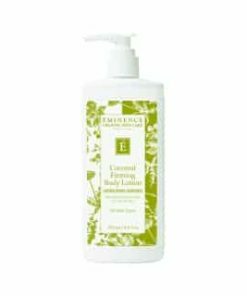 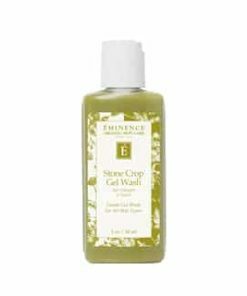 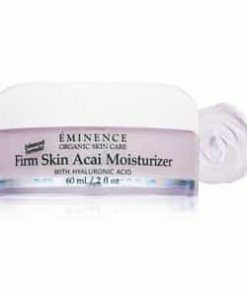 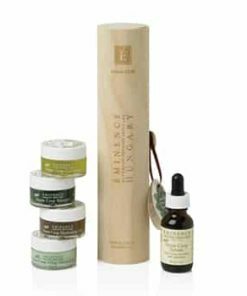 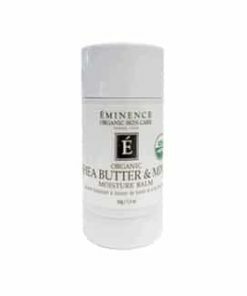 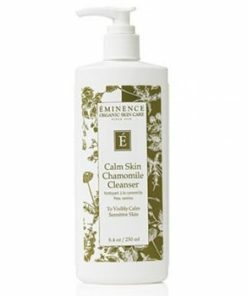 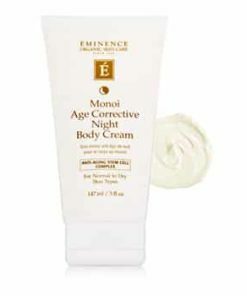 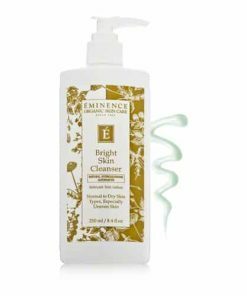 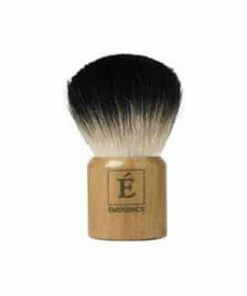 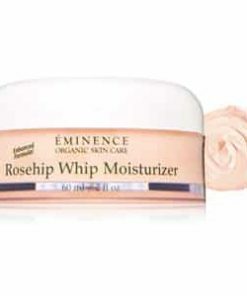 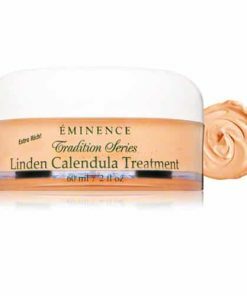 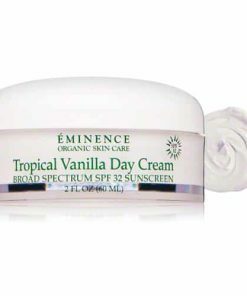 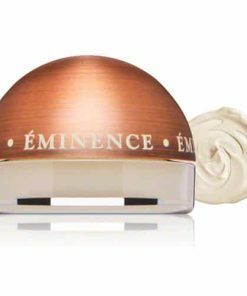 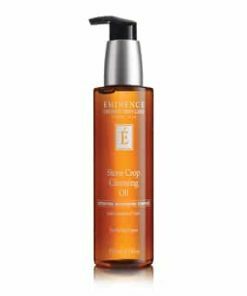 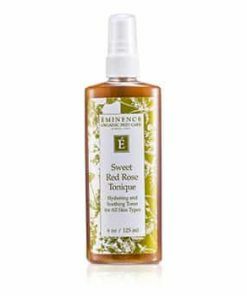 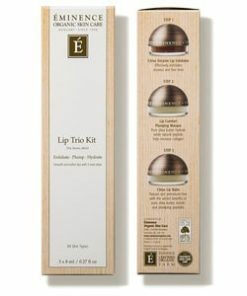 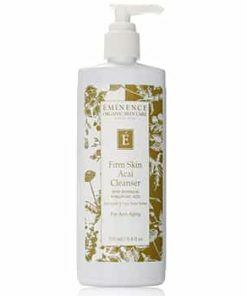 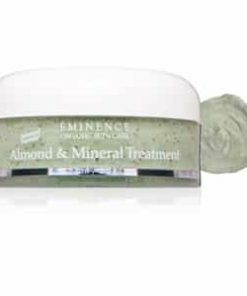 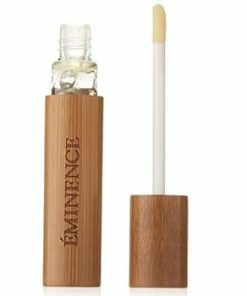 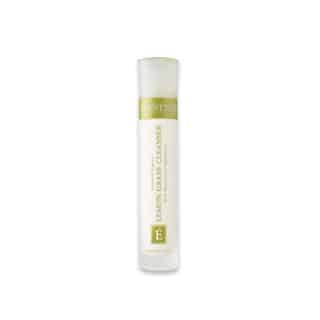 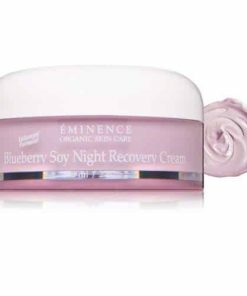 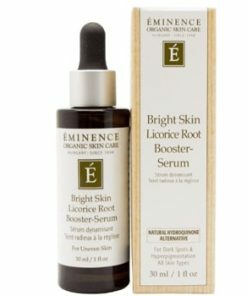 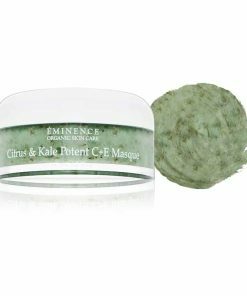 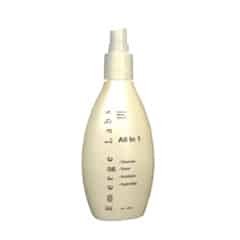 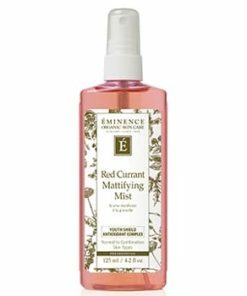 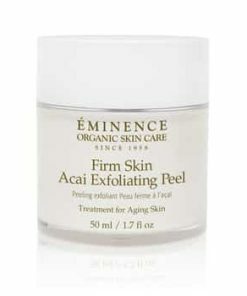 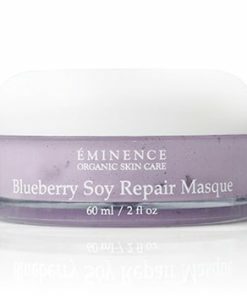 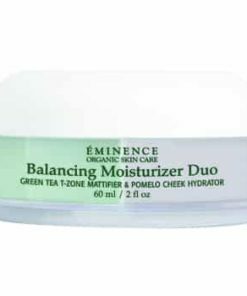 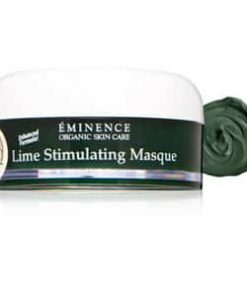 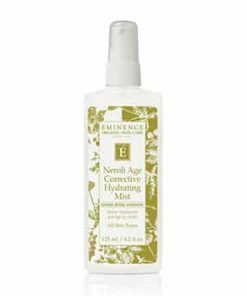 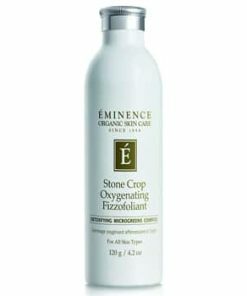 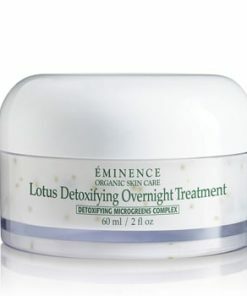 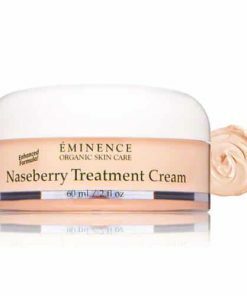 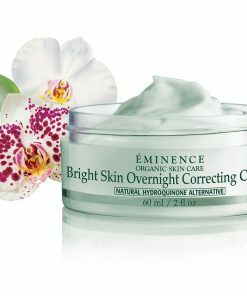 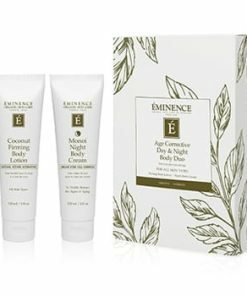 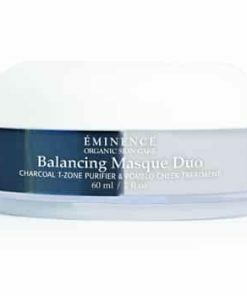 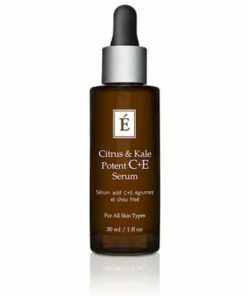 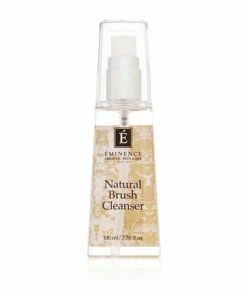 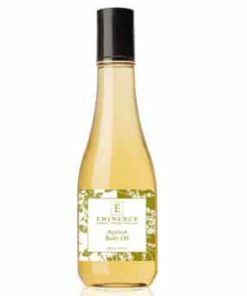 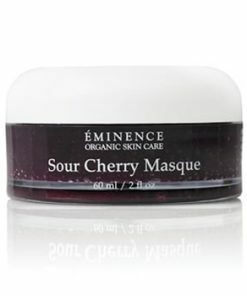 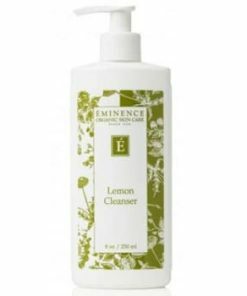 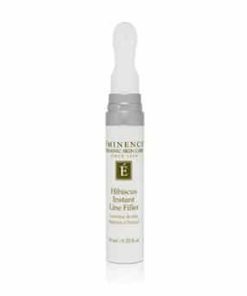 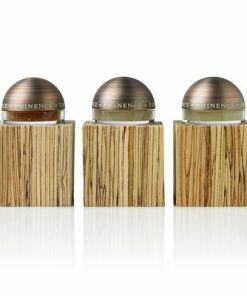 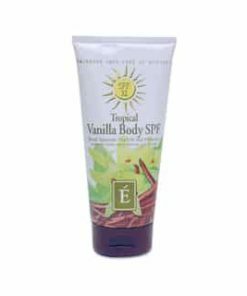 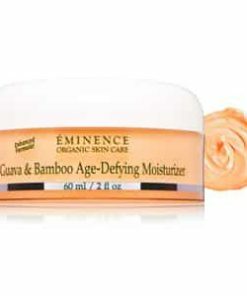 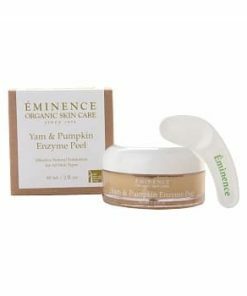 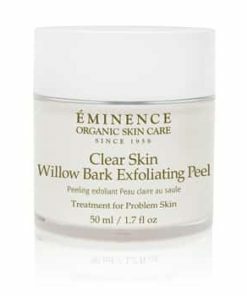 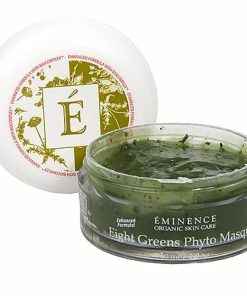 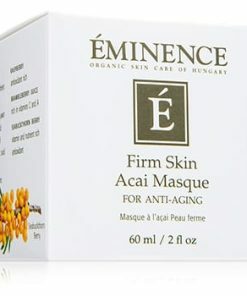 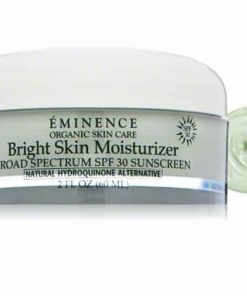 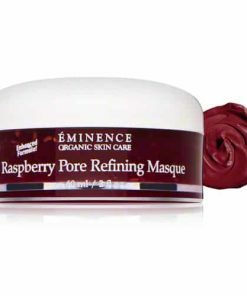 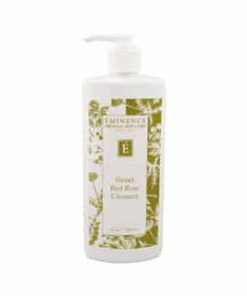 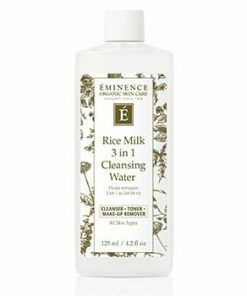 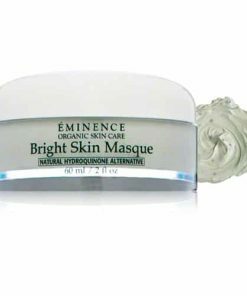 Eminence Lemon Grass Cleanser clarifies and hydrates to promote a clear, radiant complexion. 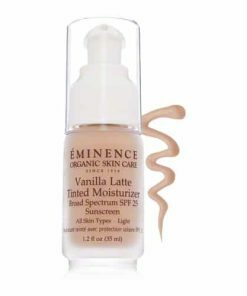 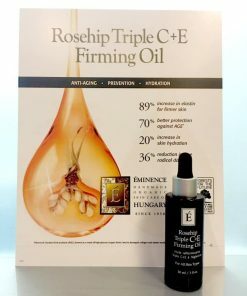 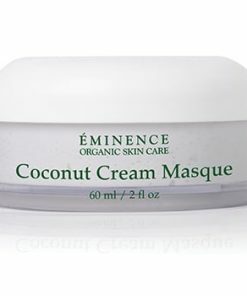 Formulated with olive, coconut and sunflower oils, it gently eliminates impurities as eucalyptus oil tones to tighten and minimize the look of pores while it offers a cool, invigorating feel. 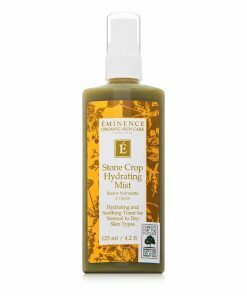 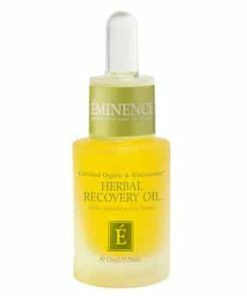 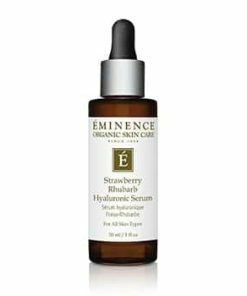 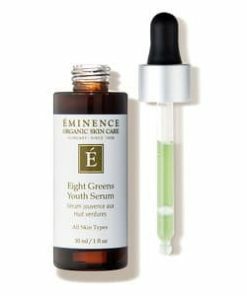 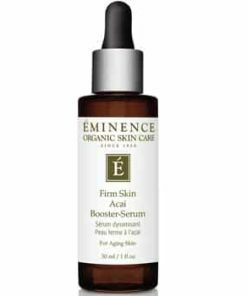 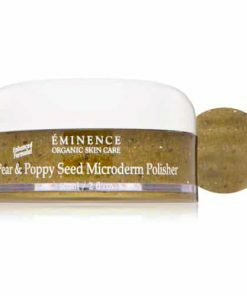 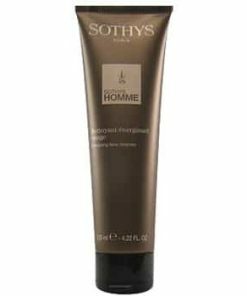 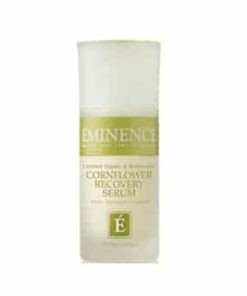 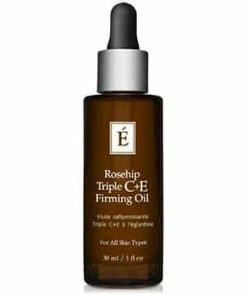 Vitamin E and wheat germ oil work together to replenish moisture, delivering a smooth, supple texture and healthy, hydrated appearance. 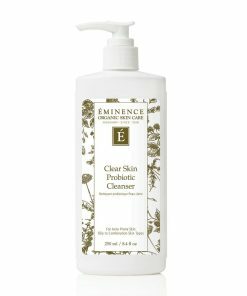 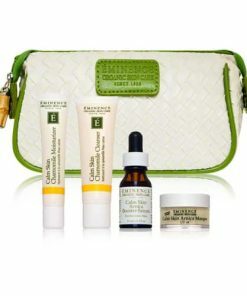 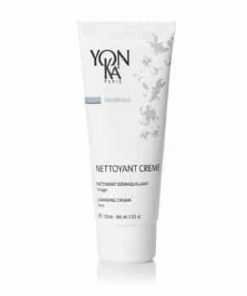 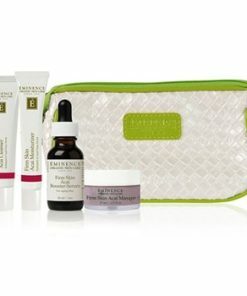 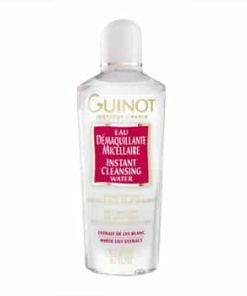 Cleanse, calm, hydrate and revitalize your skin. 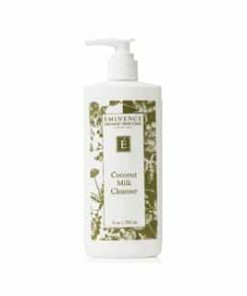 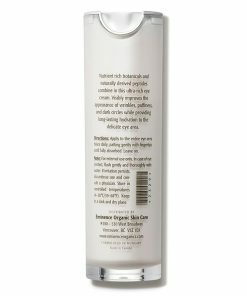 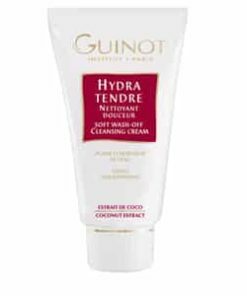 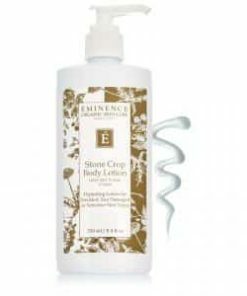 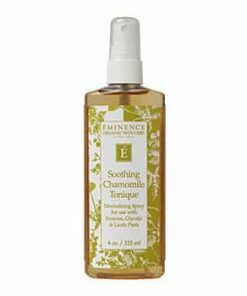 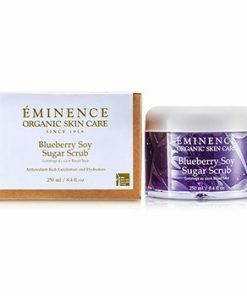 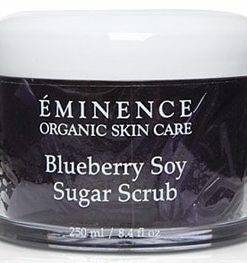 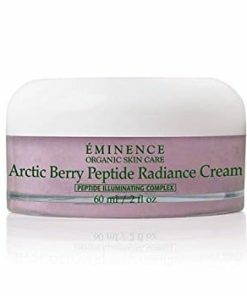 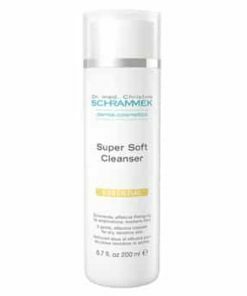 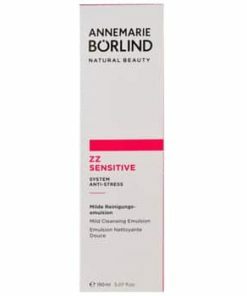 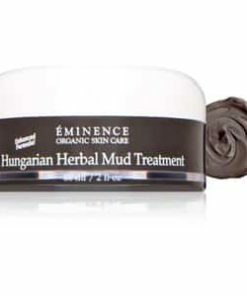 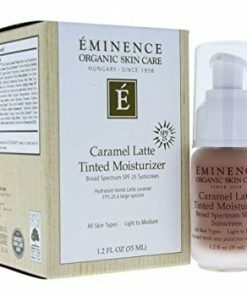 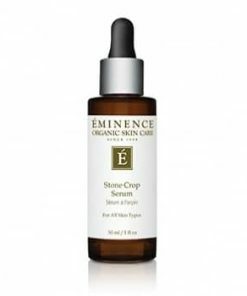 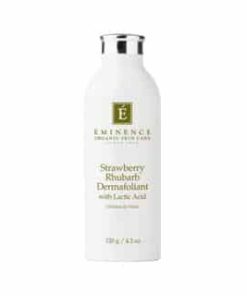 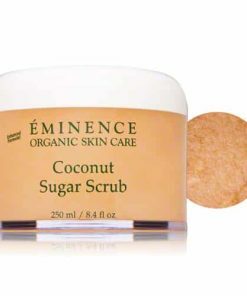 Perfect for all skin types including sensitive, Eminence Biodynamic Lemon Grass Cleanser gently removes buildup and impurities with a milky concoction of mild coconut, olive and sunflower oil, while also addressing the needs of thirsty, irritated, reactive skin. 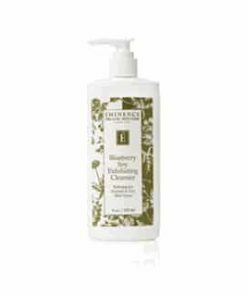 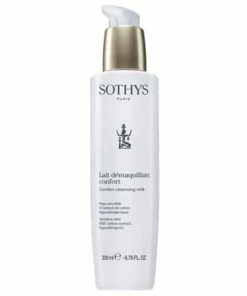 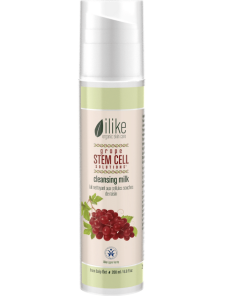 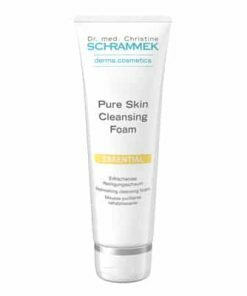 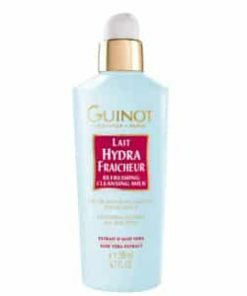 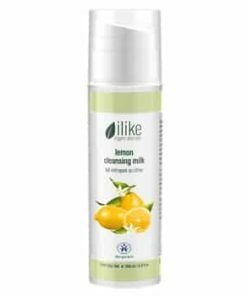 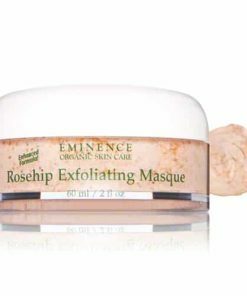 The soothing and skin renewing herbal cleansing elements from organic herbal ingredients leave the skin feeling completely clean and calm. 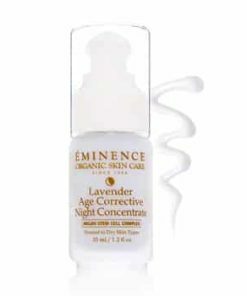 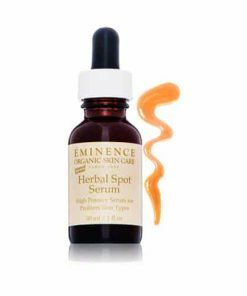 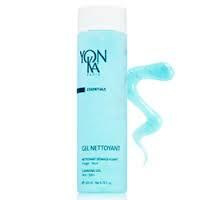 Gentle formula does not strip the skin of essential oils. 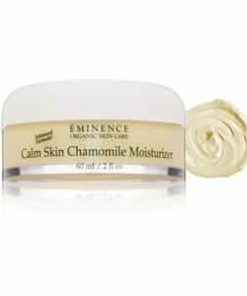 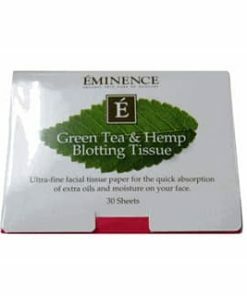 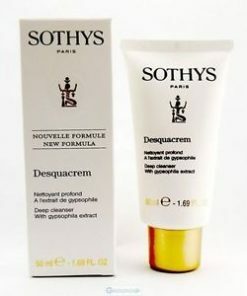 Heals while purifying and calming irritated skin. 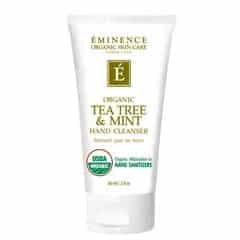 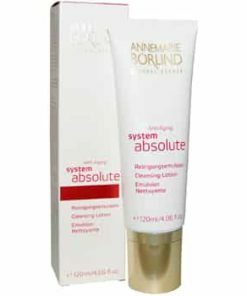 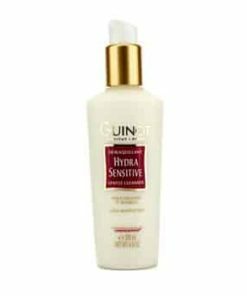 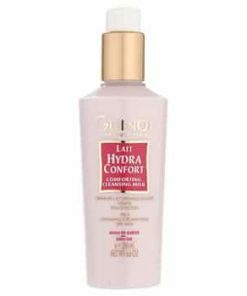 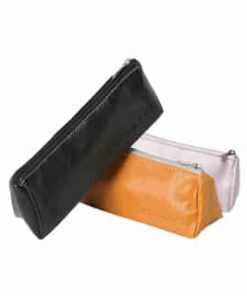 Dispense one or two pumps of product into hand. 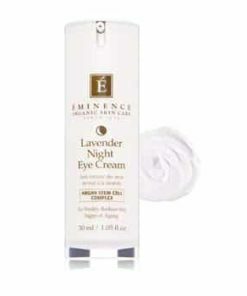 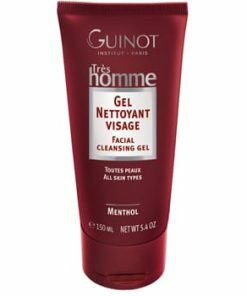 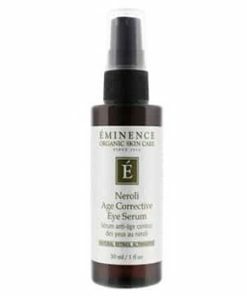 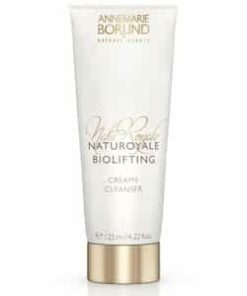 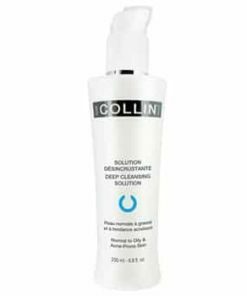 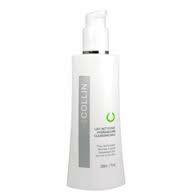 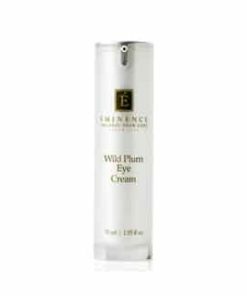 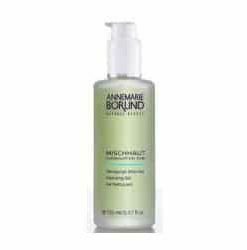 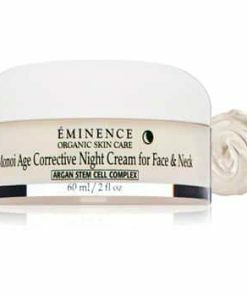 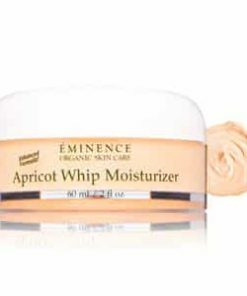 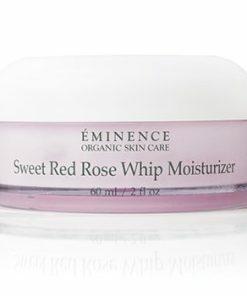 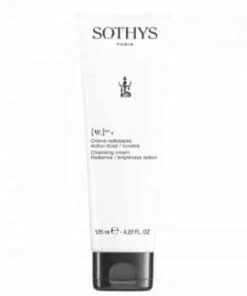 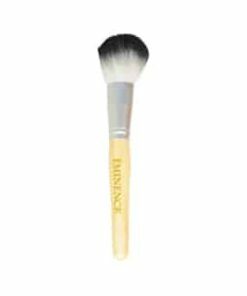 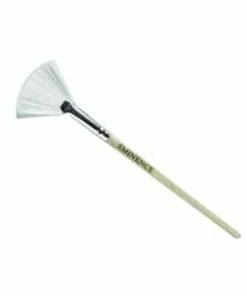 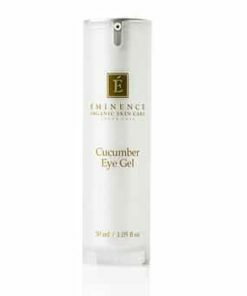 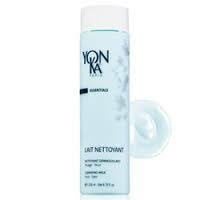 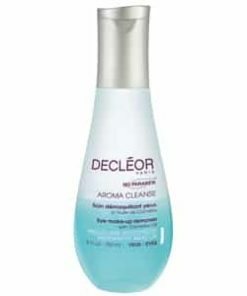 Using a circular motion, gently massage into face and neck, keeping away from the eye area. 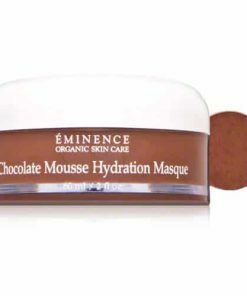 Rinse thoroughly with warm water and a damp face cloth. 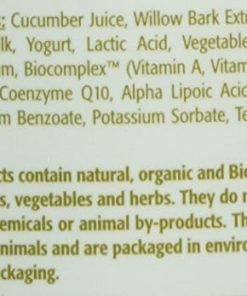 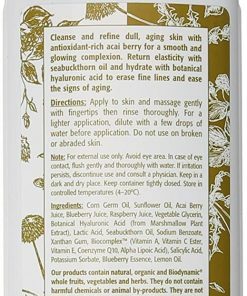 Aqua, Linseed Acid**, Olea Europea Oil*, Helianthus Annuus Extract**, Triticum Vulgare Extract**, Stearic Acid, Palmitic Acid, Xanthan Gum, Tocopherol, Coco Glucoside, Cetearyl Glucoside, Cetearyl Alcohol, Salvia Officinalis Oil*, Eucalyptus Globulus Oil*, Melissa Officinalis*, Sorbic Acid, Benzoic Acid, Lactic Acid.